Look, we know sugar — especially the refined sugar in candy — isn't good for us. 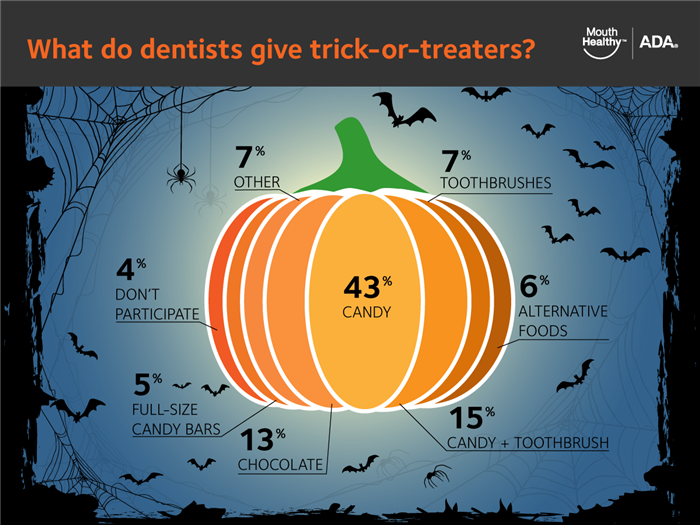 And sure, we try to avoid it whenever possible… but what about Halloween? Is it really that bad to let kids indulge like this once a year? But there is a best (well, better) type of candy to hand out. According to most of the dentists we spoke with, chocolate is the best bet because it is easiest to wash off your teeth. 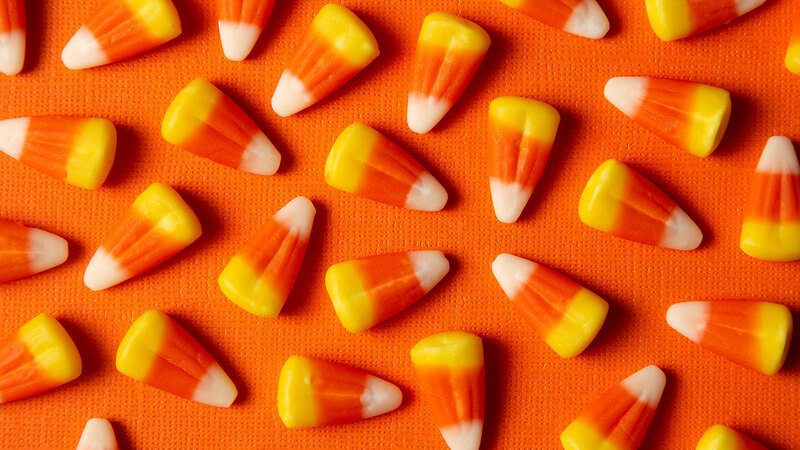 Dr. LaQuia Vinson, pediatric dentist with Riley Children’s Health in Indianapolis, tells SheKnows that candy that melts away quickly, like chocolate, is a good option — especially M&M's. It sounds like common sense, but Vinson reminds parents to make sure their kids have eaten a hearty meal before trick-or-treating. That way, they'll still get to enjoy their candy, but they won't completely fill up on it. Not only that, but Dr. Cody Hughes, a dentist and professor at the UNLV School of Dental Medicine, tells SheKnows that parents should really be brushing their kids' teeth until they reach the age of 8 or 9. "And even at that age, parents should supervise their children’s brushing habits," he adds.